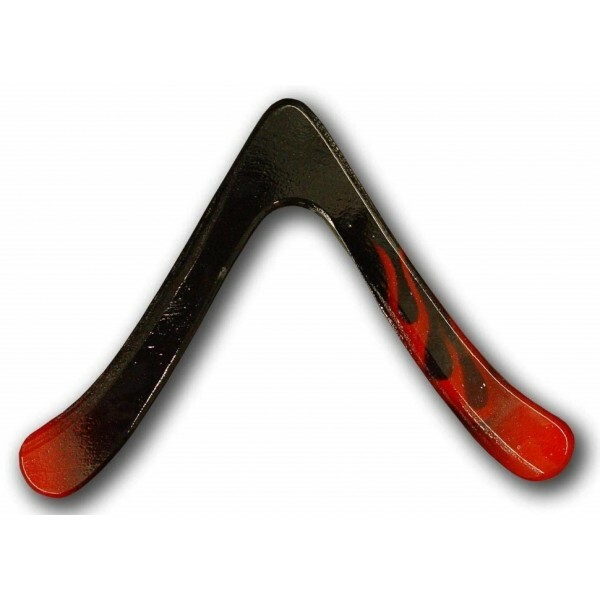 The Aspen Fire boomerang is a perfect boomerang for beginners! 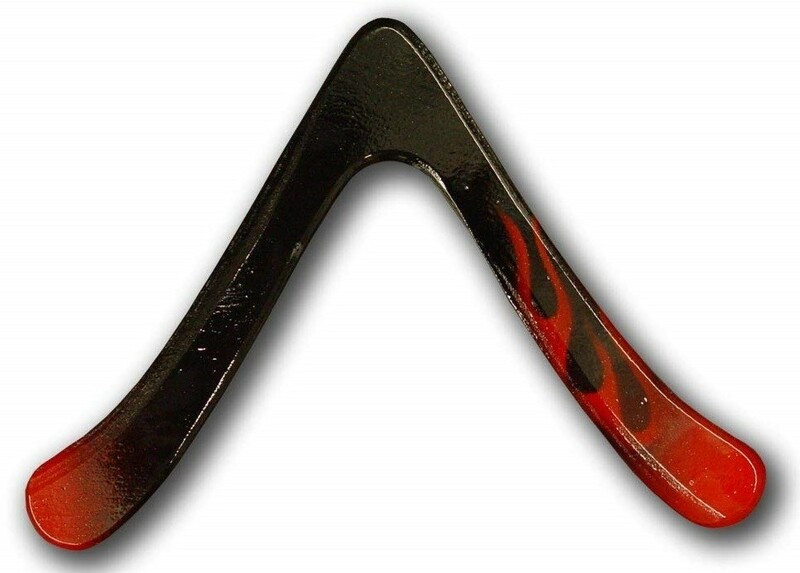 It is a real returning boomerang from Colorado Boomerangs, one of the leading aerodynamic boomerang companies in the world, and is sized and weighted for young, beginning throwers. This boomerang is hand crafted from Finnish birch airplane-grade plywood and made in the US. It includes Eagle's exclusive "How to Throw Boomerangs" guidebook. Please note: this boomerang is for right-handed throwers ONLY.